DAVID KARINS ~ KARINS ENGINEERING GROUP, INC.
David Karins is founder and president of Karins Engineering Group, Inc., a professional service firm headquartered in Sarasota, FL offering Civil and Structural Engineering services for new construction and existing structures to government and industry. He is also president of the structural engineering consultant firm KWA Engineers, LLC headquartered in Tampa, FL. With well-established offices around Florida together the companies provide structural design engineering services throughout the United States; and forensic, building envelope and restoration consulting services throughout the state. Mr. Karins has civil engineering experience with practice specialization in structural engineering. His experience encompasses all aspects of the typical engineering project including analysis, design, plan preparation, specification writing, and report preparation, consulting during permitting and bidding, and field observations of work-in-progress. Mr. Karins is also specialized in commercial and residential structural design and threshold inspection for buildings ranging from one to twenty-six stories, and structural restoration consulting including damage survey, diagnosis, repair design, specification preparation, and field observations of work-in progress. Site development coordination, quality control and materials testing is also conducted by his firm. Raised in St. Petersburg and a graduate of Florida State University, David came to Sarasota in 1995. David along with his wife Beth are the parents of four and love golf and boating. Brian Leaver graduated from Bowling Green State University, Bowling Green, Ohio, with a Bachelors of Science Degree after completing a double major in Construction Management and Architectural Design. 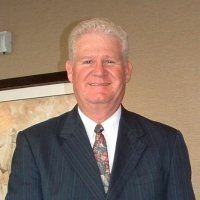 After spending five years in Orlando, Florida, where he was involved in construction of retail stores, office buildings, timeshares and hotels, Brian returned to his hometown of Sarasota, Florida and is currently a Principal and Senior Vice President of Tandem Construction. 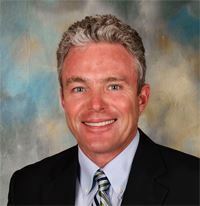 Since joining Tandem, Brian has been responsible for Construction Management services at IMG Academy, Sarasota High School, Hudson Crossing Condominiums, University Professional Park, Glenallen Elementary School, Wilkinson Elementary School, ADF Dermatology and Skin Surgical Center, New Gate Elementary School Phases I and II, Gutierrez Dental Office, Serendipity Country Club, and multiple other projects. Brian is a Certified General Contractor, a member of Church of the Palms in Sarasota, and a member of the Athletic Hall of Fame at Bowling Green State University. Brian and his wife Katherine are the proud parents of three amazing children and are also licensed foster parents through the Safe Children’s Coalition. Mr. Bennett took office as Manatee County Supervisor of Elections on January 8, 2013. 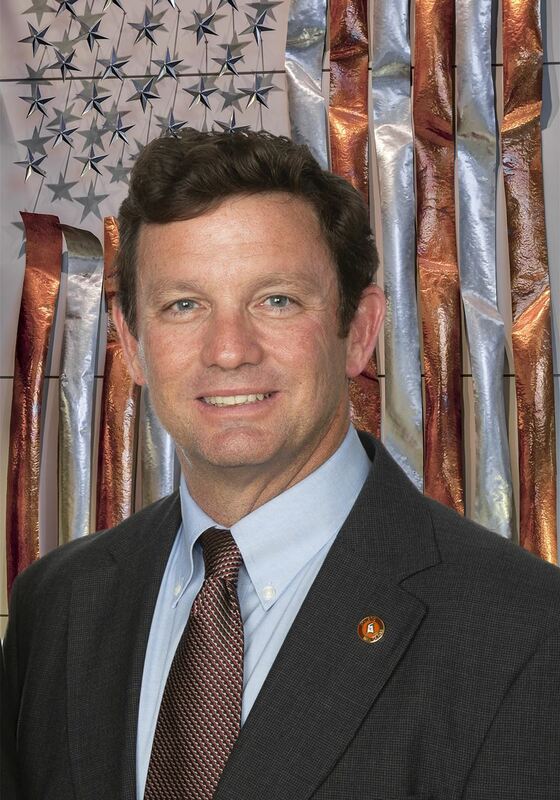 Prior to that, he served in the Florida Senate from November 2002 until November 2012, Representing District 21, consisting of Manatee and Lee Counties and parts of Sarasota, Charlotte and DeSoto Counties. 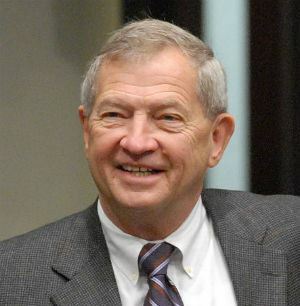 Mr. Bennett served in the Florida House of Representatives from 2000 to 2002. He was involved in chairing and the directing Senate committees responsible for building codes, land regulation and other rules and regulations affecting the construction and development industries. Mr. Bennett was a legislator known to be a champion of business, a community leader, and someone who gets things done. He remains committed to those principles. Currently, in addition to his duties as Supervisor of Elections, Mr. Bennett is a business development consultant with Bright Future Electric. In his spare time he serves on numerous community boards including the SANCA Foundation, the Gulf Coast Builders Exchange, the Florida Maritime Museum, and the Florida Defense Support Task Force. Mr. Bennett is an enthusiastic supporter of Mote Marine Laboratory, The Greater Sarasota Sertoma Club, and Southeastern Guide Dogs among others. As a military veteran (U.S. Navy 1963 – 1967) Mr. Bennett remains devoted to veterans’ causes. His most treasured accomplishment is the fact that his lovely wife Dee said “yes” when he asked her to marry him. They celebrated their 50th wedding anniversary in November 2016. 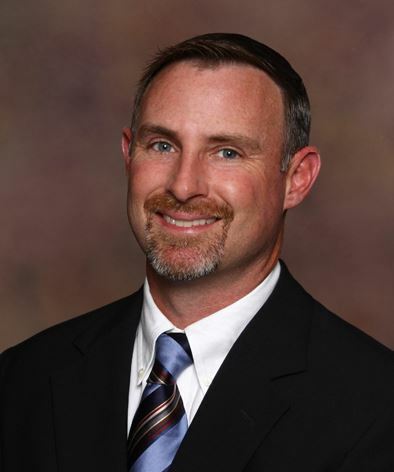 Mark Freeman is the President and one of the shareholders of McIntyre Elwell & Strammer General Contractors, a Sarasota-based commercial construction company founded in 1987. Mark started with ME&S immediately after earning his Master of Building Construction from the University of Florida in 1998 and has been a corporate officer since 2008. Mark also holds a Bachelor of Science in Environmental Engineering and has been a licensed Florida contractor since 2000. Over Mark’s two decades working in Sarasota, he has been responsible for Construction Management services on hundreds of projects including Nursing Homes, Schools, Churches, Retail Buildings, Warehouses, Offices, Grocery Stores, and various other types of Commercial Buildings. Mark and his wife, Stacy, are the proud parents of three children and have been very involved in supporting youth athletics. Mark has been a volunteer soccer coach for various recreational and competitive soccer teams and is very involved in supporting numerous community and industry organizations including serving as a Board Member for the Gulf Coast Builders Exchange, the Manatee Education Foundation, and the University of Florida M.E. Rinker, Sr. School of Construction Management Advisory Council. 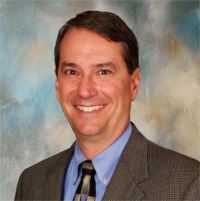 Bill is a Principal in the Sarasota, Florida office of Hill, Barth & King LLC (HbK). He became a Certified Public Accountant in 1998 and joined HbK in 2009. Bill has extensive experience in the areas of taxation and business consulting for the construction industry. In 2005, he became a Certified Construction Industry Financial Professional. Bill also provides tax and accounting services to various closely-held businesses as well as individuals. Mr. Brown is a Florida board certified attorney in real estate and a member of both the Florida and Kentucky Bars. He earned his J.D. from Salmon P. Chase College of Law in 1981. Prior to joining the Fund, Mr. Brown has represented national retailers in purchase contract negotiations, leasing, site evaluation, engineering, permitting, land use, environmental evaluation and compliance, survey review, title and closing. He has represented private and public companies negotiating the terms of operational and construction financing. He has represented governmental entities through closing on multiple land parcel exchanges and during the issuance of municipal bonds for utility financing. His practice also included structuring and consummating 1031 exchanges, joint development projects, cellular tower site evaluation and closings, hotel project development and closings and a variety of commercial due diligence efforts. Mr. Brown is a member of the Real Property Probate and Trust Section of the Florida Bar, NAIOP, CREW Tampa Bay and the International Council of Shopping Centers. Mary Forristall ~ Forristall Enterprises, Inc.
Steve Padgett ~ Fawley Bryant Architects, Inc.
Lemuel Sharp III ~ Sharp Properties, Inc.
Paul Stehle ~ Climatic Conditioning Company, Inc.